Dental Braces Placement procedure involves the placement of dental braces by an orthodontist to correct misaligned teeth and ‘bad bites’. What is Dental Braces Placement procedure? Dental Braces Placement procedure involves the gums and teeth. Why is the Dental Braces Placement procedure Performed? This procedure can help bring about a healthier mouth and reduce oral health issues into the future, including tooth cavities, loss of tooth, eating and chewing problems, increased wearing out of some teeth, gum disease, and speaking difficulties. Currently, there are no specific alternatives to Dental Braces Placement. 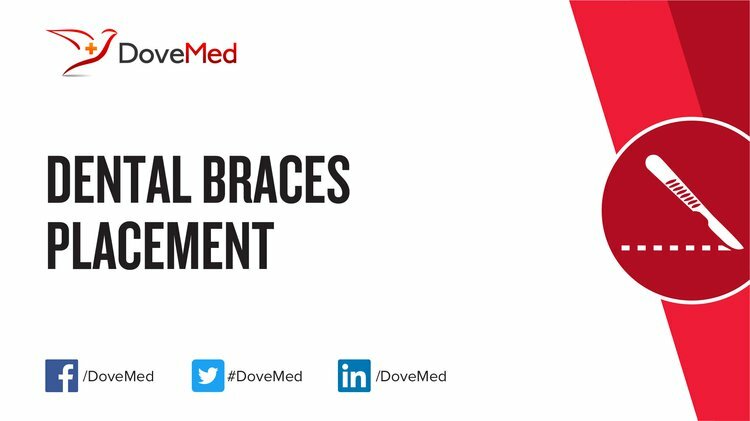 The advances in the field of Dental Braces Placement procedures are more to do with newer bracing techniques and materials. What is the Cost of performing the Dental Braces Placement procedure? The cost of Dental Braces Placement procedure depends on a variety of factors, such as the type of your health insurance, annual deductibles, co-pay requirements, out-of-network and in-network of your healthcare providers and healthcare facilities. How is the Dental Braces Placement surgical procedure Performed? The fixed braces are generally removed after a few years (usually in 2 to 3 years), following an evaluation by the dental professional. After removal of the dental braces, the teeth are cleaned and polished to present a uniform appearance. Dental Braces Placement procedure is usually performed in a dentist clinic or office. An orthodontist or a dental professional expert usually performs the Dental Braces Placement. The time taken for the Dental Braces Placement procedure can range from 1-1.5 hours, over multiple sessions. It is very important to provide the following information to your healthcare provider. This enables your healthcare provider in assessing the risks for the Dental Braces Placement procedure and helps avoid unnecessary complications. A physician will request your consent for Dental Braces Placement procedure using an Informed Consent Form. What Tests are needed, before the Dental Braces Placement procedure? Before the procedure, any dental issues, such as dental cavities or gum disease, may have to be addressed. What is Dental Braces Placement? Are there any follow-up tests or periodic visits to the healthcare facility required, after the procedure? There is no anesthesia administered during the procedure. There is no blood loss involved during the Dental Braces Placement. What are the possible Risks and Complications during the Dental Braces Placement procedure? What Post-Operative Care is needed at the Healthcare Facility after the Dental Braces Placement procedure? What are the possible Risks and Complications after the Dental Braces Placement procedure? What is the Prognosis after the Procedure? The prognosis after a Dental Braces Placement is usually good for a majority of individuals. In many cases, the desired outcomes (i.e., realignment of teeth) are successfully met; however, individual results may vary. What Post-Operative Care is needed at Home after the Dental Braces Placement procedure? Typically, there is no recovery period involved, in majority of cases. However, most individuals experience some amount of pain and discomfort for about a week to 10 days following the procedure. 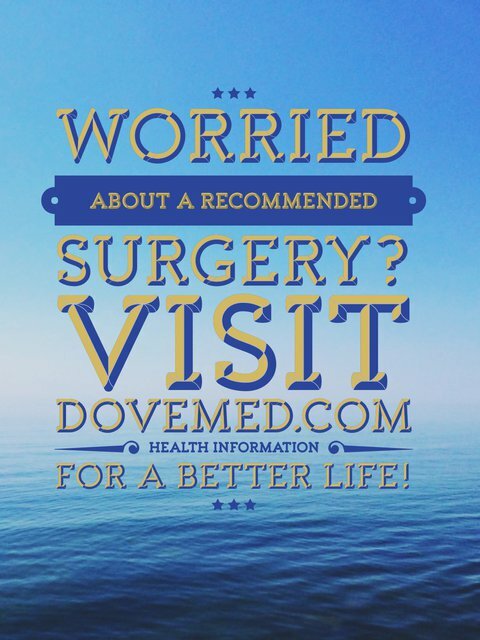 Generally, the procedure does not involve the surgical removal of any tissue. Usually, no tissue is sent for a pathological analysis. Who will you receive a Bill from, after the Dental Braces Placement procedure? The patient is advised to inquire and confirm the type of billing, before the Dental Braces Placement procedure is performed.